Generate high-quality unstructured hexahedral meshes faster with T-Rex. Creating hexahedra for complex automotive intake geometries can be a time-consuming but necessary task to get desired levels of accuracy. Discover how to leverage T-Rex (anisotropic tetrahedral extrusion) to create unstructured hexahedra quickly in these instances. 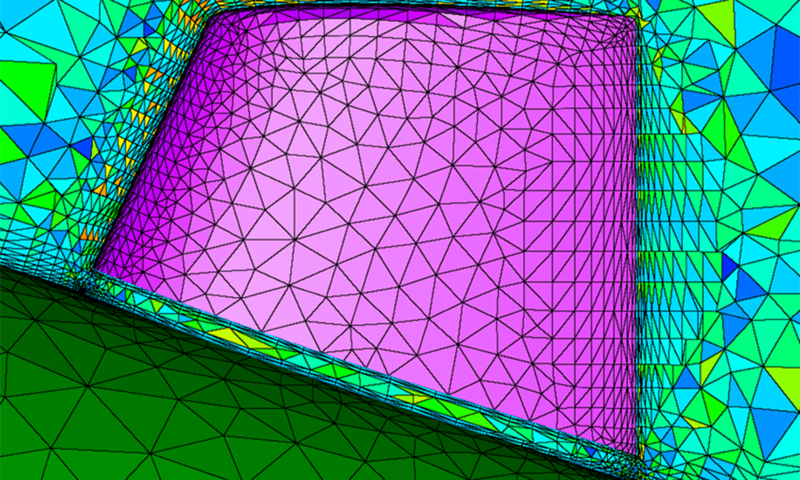 Best practices for the generation of both surface and volume meshes will be discussed in addition to illustrations on how to troubleshoot problem areas in your mesh. Carolyn has more than 15 years of experience in mesh generation for a wide range of application areas, with a specialization in unstructured and hybrid mesh generation techniques. 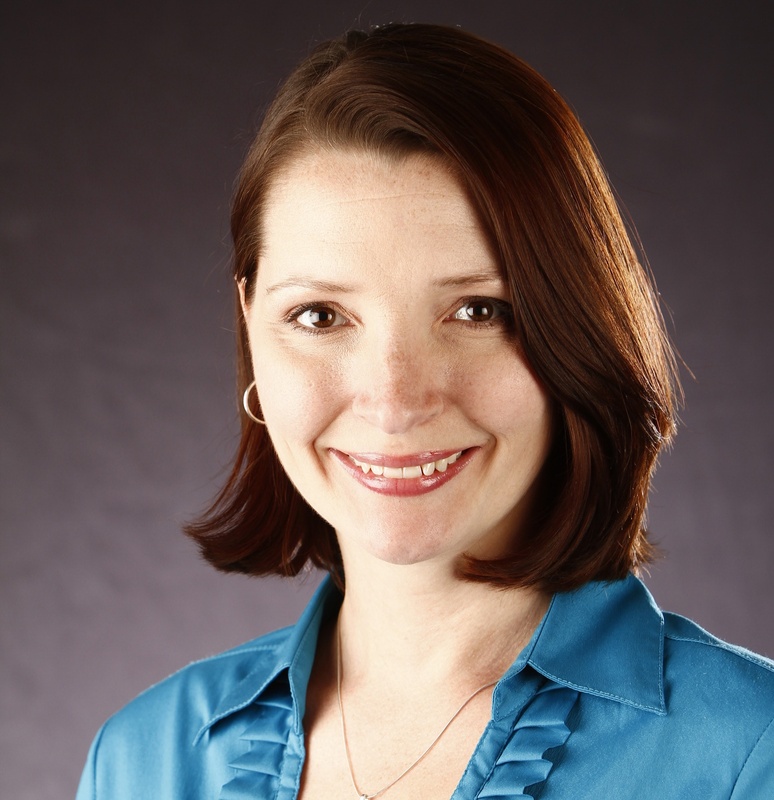 At Pointwise, she actively participates in software design, consulting, and serves as a mesh generation advocate in her work with professional workshops and other organizations. Additionally, she manages all Technical Support activities at Pointwise, which include direct customer support, quality assurance, training, consulting, and documentation. Prior to joining Pointwise, Mrs. Woeber was a member of the NSF Engineering Research Center's Computational Simulation and Design Center at Mississippi State University, where she earned a B.S. and an M.S. in aerospace engineering.